The CP0200B25L industrial floor rammer compacts sand at the floor level. This model does NOT contain a safety lever. 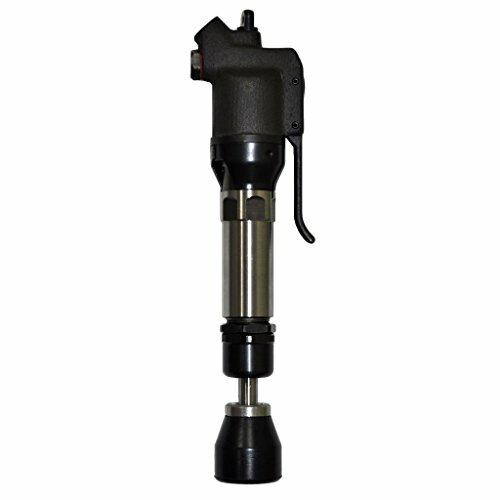 The floor rammer is lightweight but powerful during application. This tool is to be used in an erect standing position to efficiently compact materials at floor level.